An adventure lasting 8 days from May 2nd, 2014 to May 10th, 2014. This was our first major vacation as a married couple as well as our first cruise together. Two years after our wedding, this trip acted as our unofficial honeymoon. This cruise was relatively last minute; we started planning this adventure on January 14th, 2014. We quickly discovered that the summer months were significantly more expensive and so looked at cruises leaving in April, May, August, or September. We looked into a variety of cruise lines, but Luis had taken a Royal Caribbean cruise a few years earlier and really liked the experience, so we eventually restricted our search to Royal Caribbean cruises. 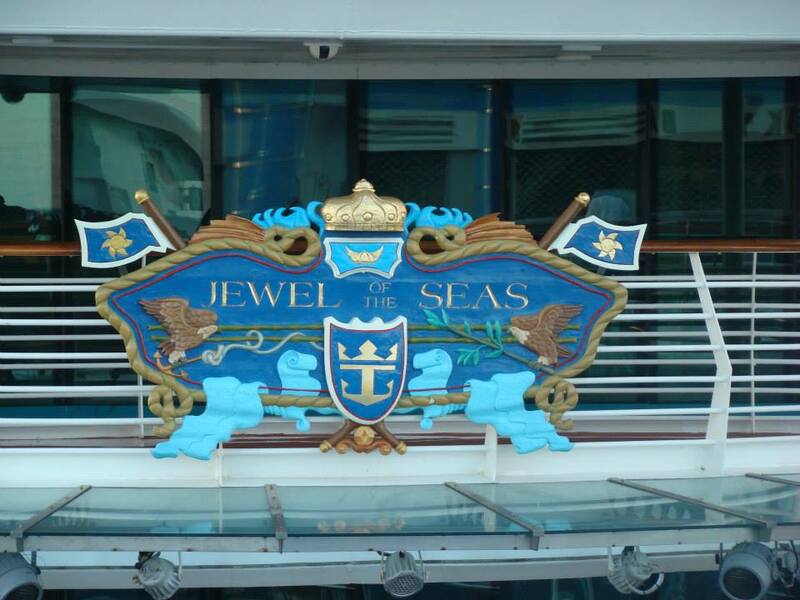 There were still a lot of choices to make; there were four different classes of Royal Caribbean ships in the Caribbean when we were looking to sail, but we ultimately decided that we wanted to see as many different ports as possible. The cruises we looked at ranged from three ports of call to five, and the only ship that had 5 stops was the Jewel of the Seas sailing out of San Juan. This was actually an excellent thing for us; Luis’ family comes from Caguas, Puerto Rico and he always told me stories about Puerto Rico. Getting to see Puerto Rico, and even better, without the strict time limit of a cruise stop, was almost like getting two vacations in one. We had three months between booking the cruise and departing, and there was a lot of research to be done. This is where I found Cruise Critic and started really relying on that community to help with answering questions as well as making suggestions. I joined what is called a “Roll Call” which is a forum thread dedicated to one specific cruise. There I met dozens of other people who would all be on the ship with us, and we shared excursion and hotel suggestions, and even got a group together to charter a private boat for one of our ports. Below you can see our full itinerary along with links to more detailed reviews and pictures of each day. If you are ready to book your own Southern Caribbean adventure, contact us today.